Today's guests on Fire and Adjust is Matt Miller an Air Force Veteran and founder of School Spirit Vending. Matt worked in the corporate world for awhile after transitioning out of the military, before he reached his tipping point and began taking steps towards what is now School Spirit Vending. Matt and I get to talk a lot about what it took for him to get his business off the ground and how mentorship has helped him take it to the next level. We touch on things about mindset and overcoming adversities as well as how we can involve our children in our business ideas and set them up for success in their futures. 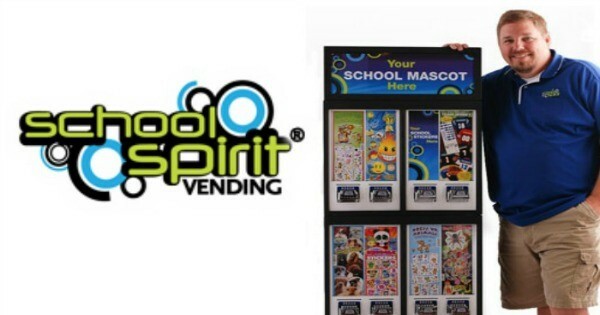 Listen to the show to find out more about School Spirit Vending and how you can get involved ! Your customers are out there so let's go get them!